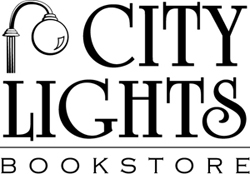 In her enchanting poem sequence, Doris Davenport introduces, readers to Soque Street and its "Afrilacian" residents. These African Americans inhabiting an Appalachian community in northeast Georgia live in a world where magic threads daily life, and the living and dead commingle. Ghosts, self-propelled caskets, and sensate trees are as natural as morning glories to these characters, who are at once eccentric and universal, peculiar and welcoming. The story of Soque Street moves from voice to voice and through a mix of poetic forms with ease and confidence. 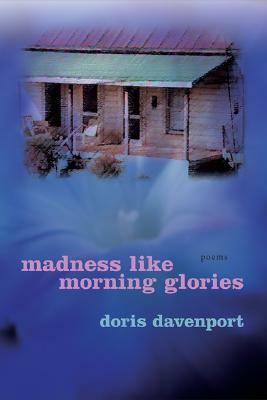 Sometimes frightening, often funny, and always compelling and potent, Madness like Morning Glories is a major achievement by a poet of tremendous originality who possesses an intuition for the subtle secrets of language.